Homepage - The Farrell Law Firm, P.C. The Farrell Law Firm, P.C. is a full-service Intellectual Property law firm. The Firm was founded in 2006 by managing partner Paul J. Farrell and is located in Melville, New York. Our convenient Long Island location allows us to serve our domestic and international clients at highly competitive rates. 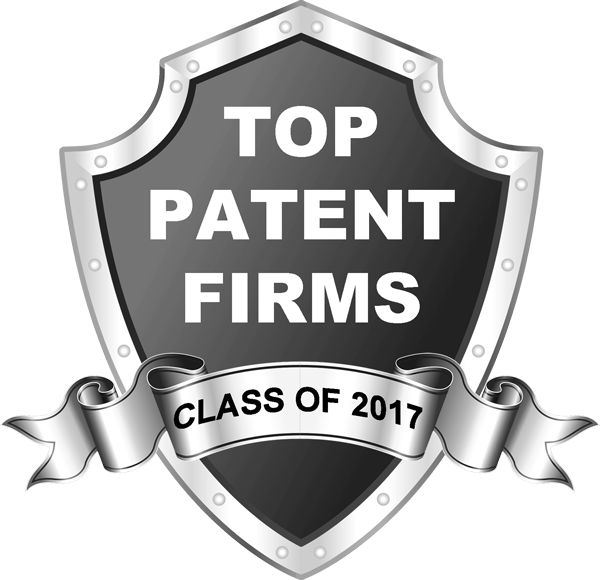 The Farrell Law Firm ranked #96 out of 791 law firms in the 2017 Top Patent Firms survey conducted by IPWatchdog. The Firm obtained a total of 607 patents for its clients in 2017. We focus our practice exclusively on patent, trademark, and copyright matters, with an emphasis on high-volume, high-quality, cost-effective patent prosecution. The attorneys, agents and technical consultants of the Firm have extensive experience in a wide range of technologies, notably wireless telecommunication systems including CDMA, TDMA, FDMA, OFDM, OFDMA, WiMAX, WIBRO, LTE, LTE-A (3G, 4G and 5G systems); IoT, IoE, medical devices, displays, image processing, camera technology, antennas, wireless charging technology, appliance technology including electronic control systems; electrical power transmission systems, transit systems, lighting devices and home appliances. The Firm counsels clients on issues in the United States and throughout the world. The Firm has developed relationships with foreign associates around the world to create a global network of IP specialists to assist our clients with their Domestic and International Intellectual Property needs. The Firm represents Fortune Global 50, Fortune 500, and privately-held businesses, as well as academic institutions and individual inventors. Please do not hesitate to get in touch with Farrell Law Firm, P.C., by phone, email or contact form. Our team is pleased to address your questions and comments. A representative will reach out to you shortly, to see how the legal professionals at Farrell Law Firm P.C., can best serve you.